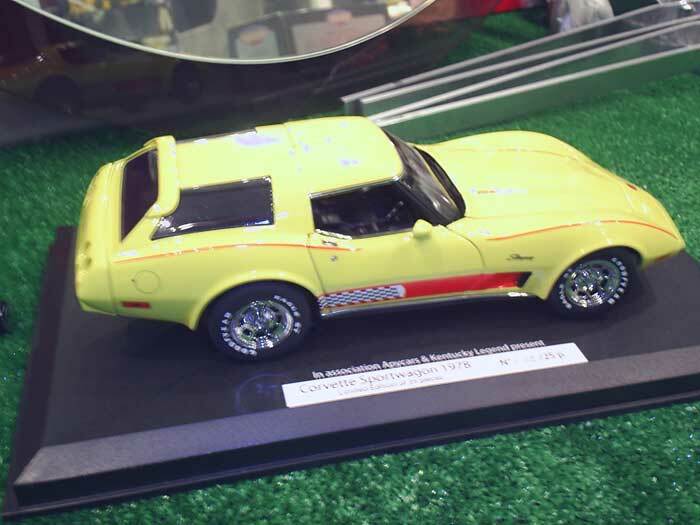 During the 50 year life span of the Corvette there have been many attempts at making the Corvette a bit more practical. 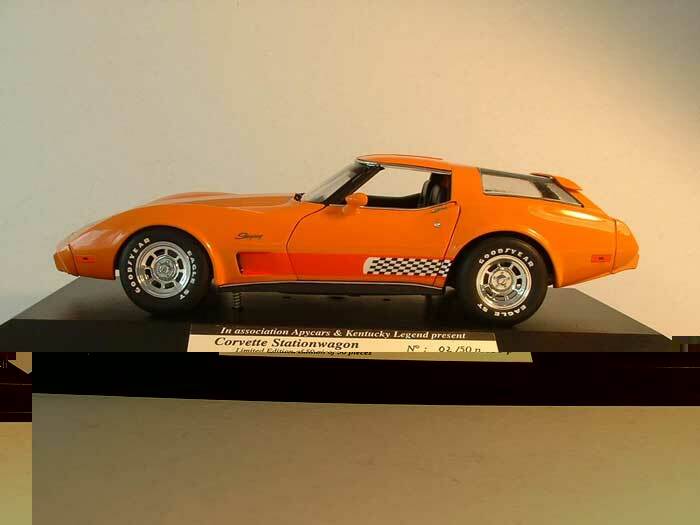 The factory produced a few examples of Corvette wagons, a few body shops produced customs, Ecklers sold kits, and Greenwood designed and ACI produced the Greenwood Sportwagons. 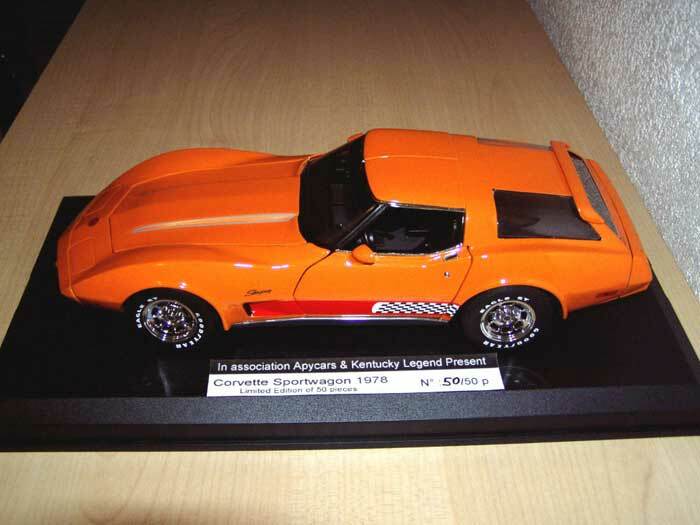 This site is dedicated to this unique part of Corvette history. July 20, 2008 -- NEWS -- A new Vette Wagon? In 2008? August 7, 2003 Photos of my burned out car don't look if you have a weak stomach. My Greenwood Sportwagon no longer exists. It is nothing but a charred pile of ash. My son Aaron's other car broke down today so he had to take the Vette and on the freeway in Tempe Arizona a wheel fell off and the car headed towards a wall, he managed to get it away from that but found himself headed toward the front end of a semi-truck, just then the gas tank exploded and the car burst into flames. He whipped the wheel, avoiding the semi and crawled from the car as it burned to the ground and apparently is uninjured but the car is a total lost. It is just sinking in that I almost lost a son today. Scary stuff. I'm sure glad he is ok. It has been some time since I've made any changes to this site. Because I no longer have a Vette Wagon my heart has not been in maintaining the site and I let the vettewagon.com domain lapse. I'll try to clean things up in the coming weeks though. One thing of note: Marc Houben from the Netherlands is looking for information on the models of the SportWagons that were produced by Kentucky Models. If you have one of these models please contact Marc at: mgjhouben@home.nl He would especially like photos and the model number of yours in the orange series of 50. Might that one have been the inspiration for the model? Corvette : Fifty Years - Official GM book! From Sheldon: My Greenwood Wagon made it into this book. If you buy it check out page 262!!! !